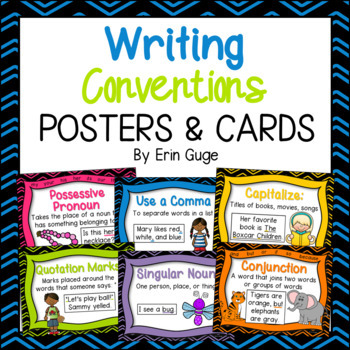 These 70 posters are a wonderful reference for introducing and practicing writing convention skills (grammar, capitalization, punctuation). They contain a brief definition, a helpful picture, and an example. Print, laminate, and display them! Small cards are also included (identical to the posters) which can be laminated, cut out, hole-punched, and placed on a ring. Note: The posters are one full page each, and the cards are small (9 per page). 1.) 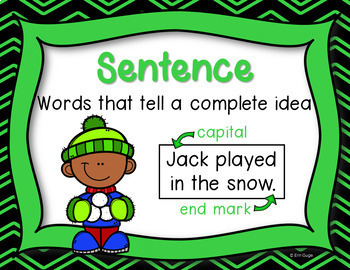 A money-saving BUNDLE with my Writing Conventions Resource Notebook: Grammar, Capitalization, Punctuation (in 2 Versions) that pair perfectly with this resource! Each topic in the notebook has a corresponding poster/card! 2.) 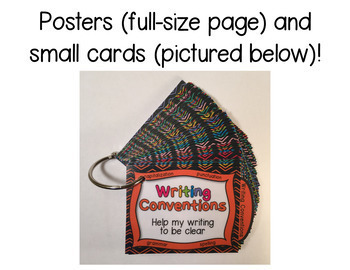 A money-saving BUNDLE with my Types of Writing & Writing Samples Poster Set! 3.) A money-saving MEGA BUNDLE with my Types of Writing & Writing Samples Poster Set AND my reading poster sets AND an exclusive freebie poster set! If you have questions or ideas for how I can improve my products, feel free to email me at erinteachermom@gmail.com. 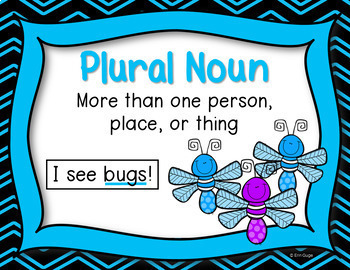 Please consider following me on TpT! - You may not create anything to sell or share based on this product. - This product is for one teacher use only. If others like the product, please send them to my TpT store.